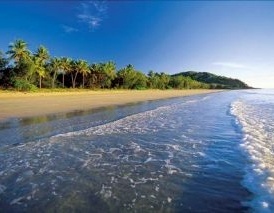 When you think of Queensland you immediately think of sunshine and the ocean surrounded by beautiful, sandy beaches. There is, however, much more to Queensland than just beaches. There is an array of tropical rainforests, thriving rural townships, outback mining towns, romantic island getaways and, of course, the ever popular Great Barrier Reef. With all of these different types of holidays detinations available you will always be able to find a spot in Queensland to meet all of your holiday needs. Victoria has a lot of different holiday destination ranging from the mountains and the rainforest through to rural townships and the coast. 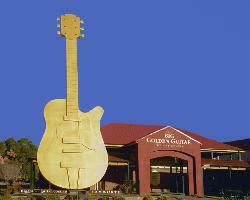 There are many regional centres like Geelong, Bendigo, Ballarat, Shepparton and Wangaratta that have a rich gold mining and argricultural history and many more smaller townships that provide a relaxed and charming country experience. Coastal towns and seaside resorts are popular holiday places in Victoria and each of them has many hotels, motels and apartments for families, couples and individuals to stay. 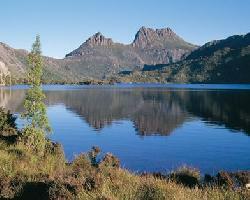 New South Wales is a diverse place with holiday destinations located all over the length and bredth of the state. Right along the coastline there are hundreds of places to relax and have a holiday and each destination has its own unique charm and local attractions. As well as many large regional cities such as Newcastle, Wollongong, Dubbo, Tamworth and Orange the state also has relaxing coutry retreats, mountain escapes and remote outback townships. With so many different places to stay and plenty of hotels, motels and apartments to stay in there is something for everyone in New South Wales. 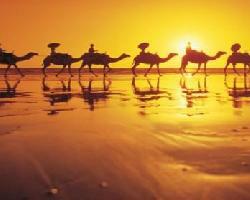 Western Australia is a vast state that has so many great place to stay, all offering a different holiday experience. In the north of the state there is the tropical wetlands and Kimberley region with its many waterfalls, amazing rock formations and rich indigenous history & culture. Further south you can go whale watching or swim with the dolphins at Monkey Mia, and in the very south of Western Australia there is great forrests to explore, beaches to relax on and numerous wineries to indulge yourself around the Margaret River region. South Australia is a large state that includes a large amount of remote outback wilderness areas that are spotted with uniquely Australian townships. It also features some great places to stay along the coastline that provide excellent fishing in the Spencer Gulf and Great Australian Bight. 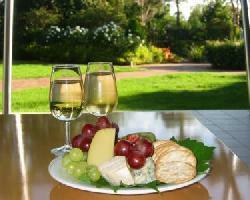 South Australia is also very well known for having some of the best wine growing regions in the world, including the Barossa Valley, Mclaren Vale and Clare Valley, all of which produce a variety of different wines and provide a relaxing place to have a holiday with that special someone. Tasmania is known as the 'Apple Isle' because of its shape, but it is all well known for its natural beauty and amazing selection of fresh local produce. There are lots of remote wilderness areas in the west of the state that have been preserved over the years and they feature spectacular waterfalls, ancient trees and many short walking tracks, as well as overnight trails for the more adventurous explorer. Tasmania is stepped in history, as can be seen as the original penal settlement at Port Arthur, as well as having lots of relaxing seaside places to have a holiday and quaint townships that are filled will old world charm. 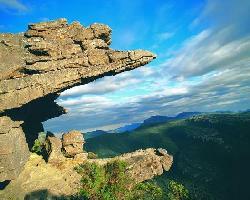 The Northern Territory is a sparcely populated place that features 2 distinct regions. The south is a dry desert area that is full of remarkable natural wonders like Uluru (Ayers Rock), Kings Canyon, Devils Marbles and the MacDonnell Ranges. 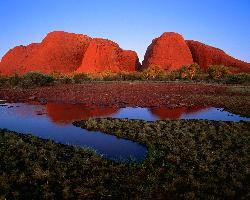 The best places from which to access these landmarks is from the 'red centre' city of Alice Springs. In the north of the Northern Territory there are tropical wetlands filled with waterfalls, lakes, canyons and an abundance of flora and fauna. The 'Top End' of Australia is well known for the Litchfield, Nitmiluk and Kakadu National Parks, which are a must see for people visiting the Northern Territory.